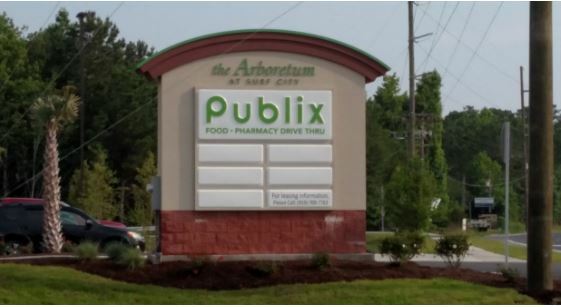 The Arboretum at Surf City, which has a Hampstead address, is anchored by a Publix grocery store that opened in May. 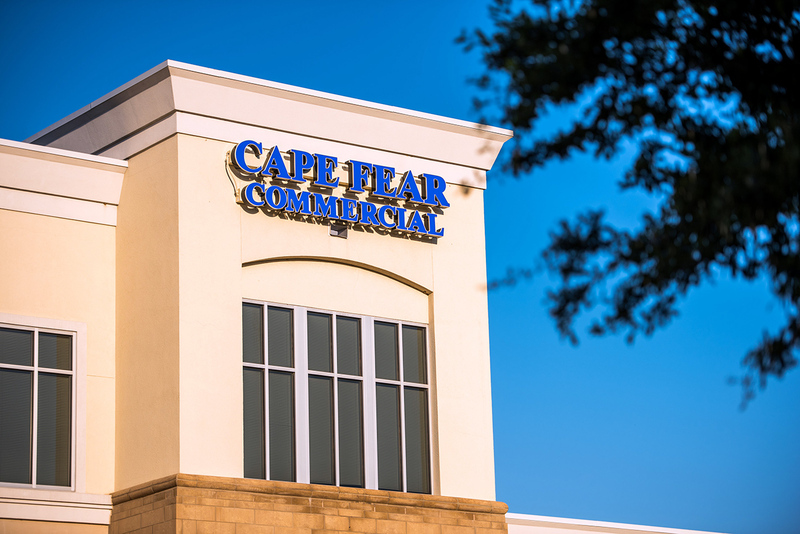 Bryce Morrison of Cape Fear Commercial is the listing agent for the retail space and outparcels at The Arboretum at Surf City, which was developed by Surf City Topsail Partners LLC. The center’s address is 2765 N.C. 210, Hampstead. “It’s just bringing another amenity to the growing residential population of the Surf City-Holly Ridge-Hampstead area and area beaches,” Morrison said of the center.